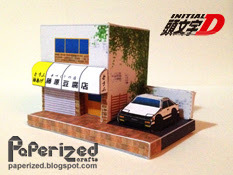 The Shelby GT350 R was a purpose built racecar that became the template for GT350 road cars to follow. 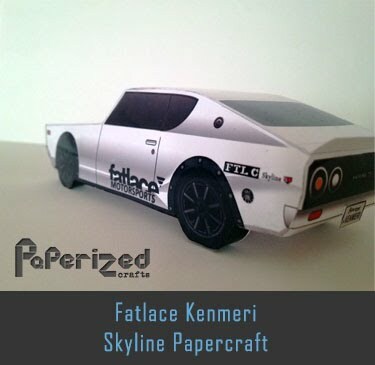 Racing in the SCCA’s B/Production class, Shelby was Ford’s answer to winning the Road Racing Championship for several years. 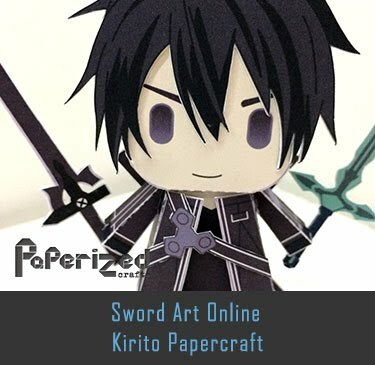 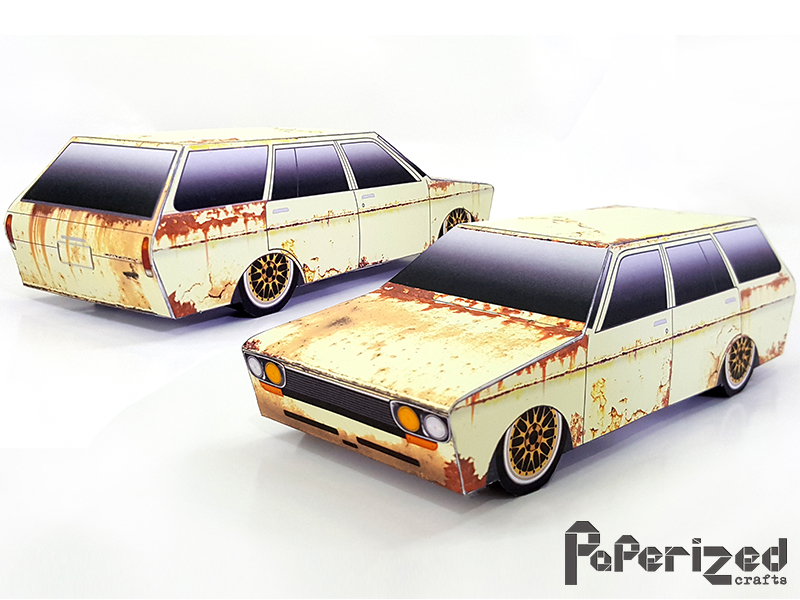 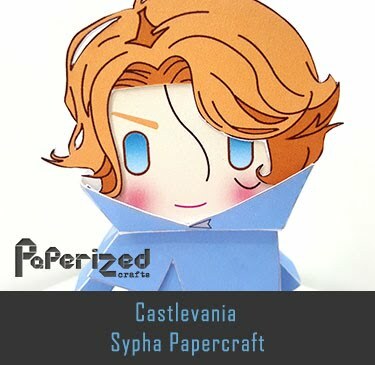 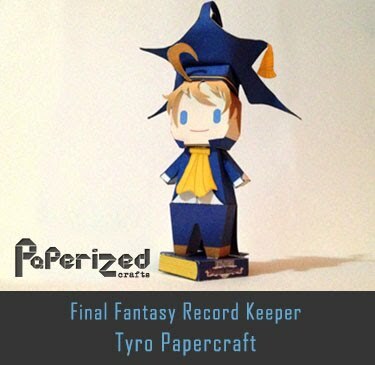 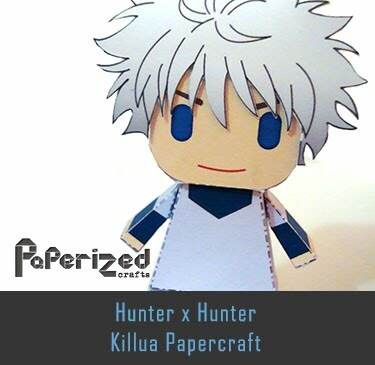 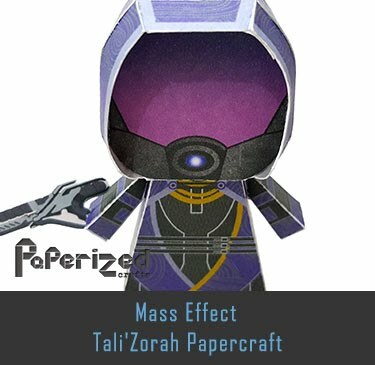 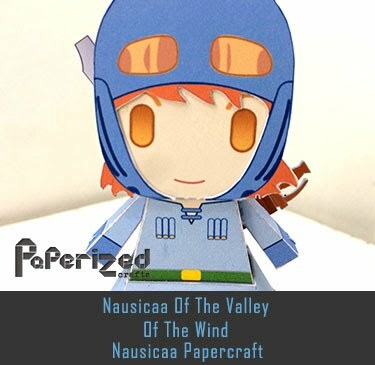 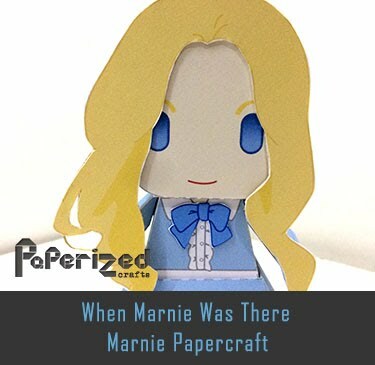 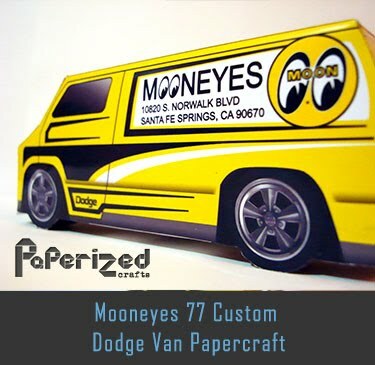 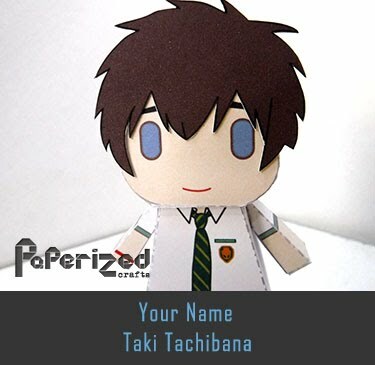 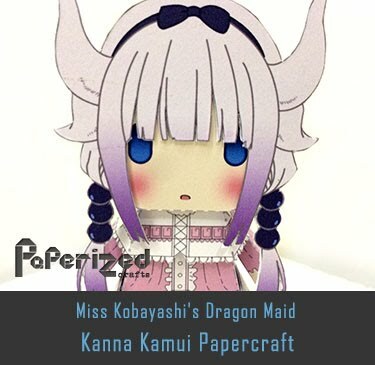 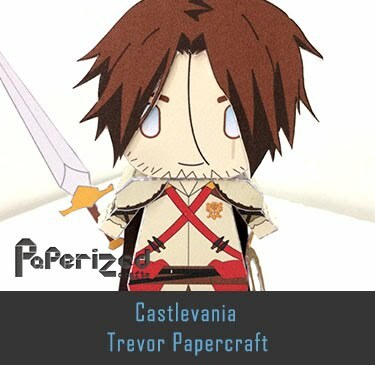 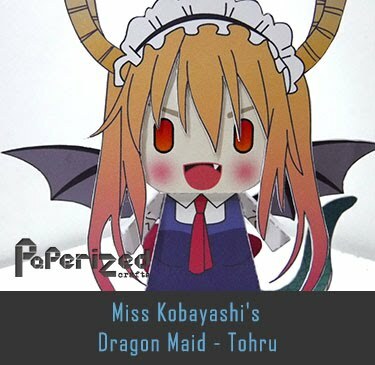 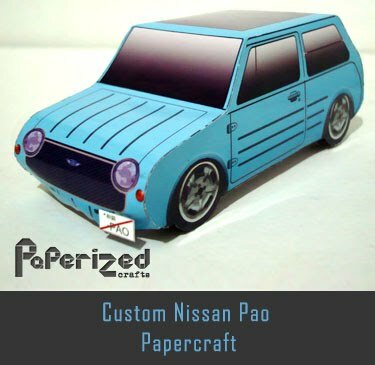 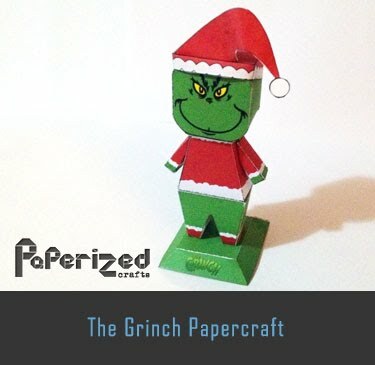 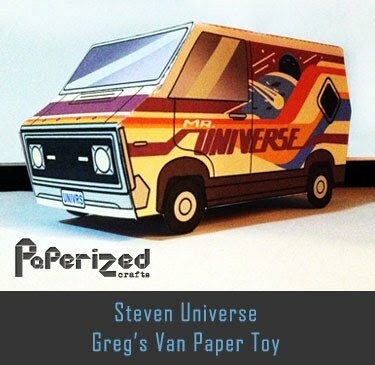 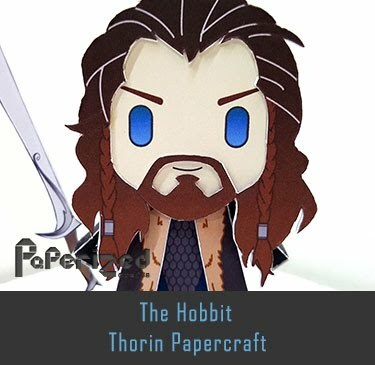 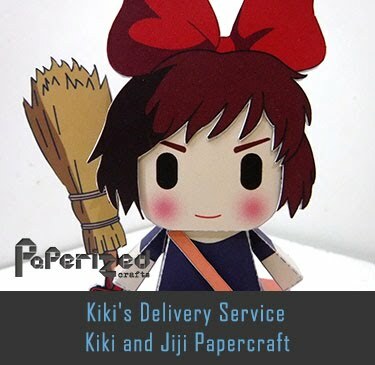 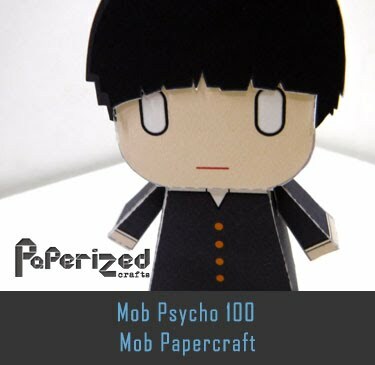 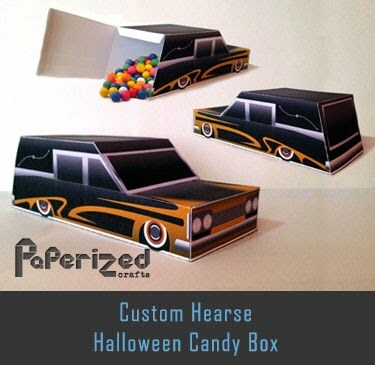 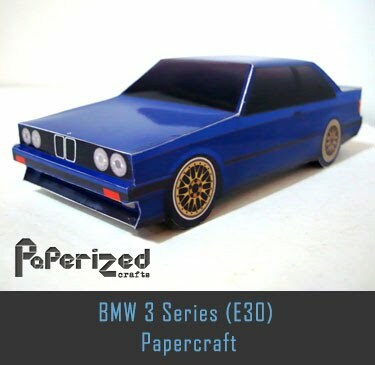 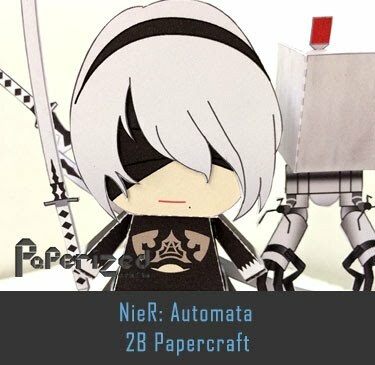 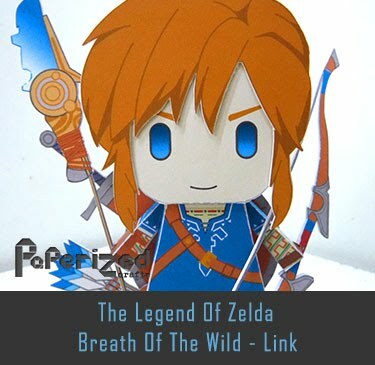 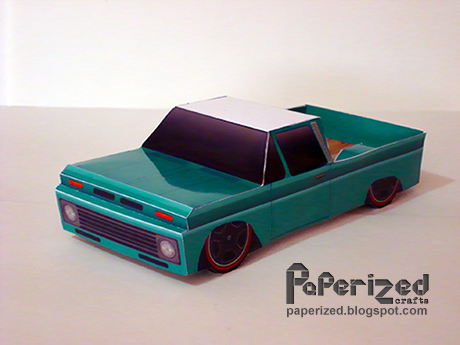 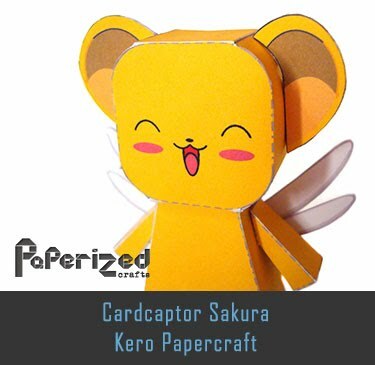 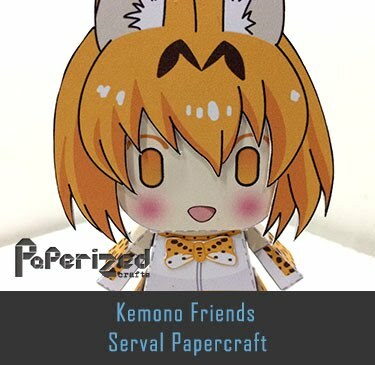 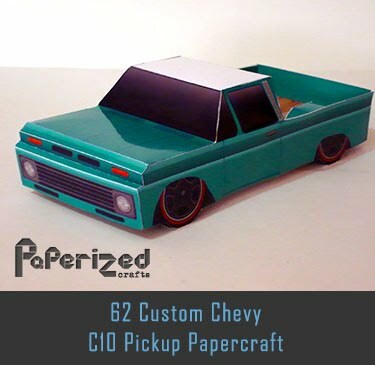 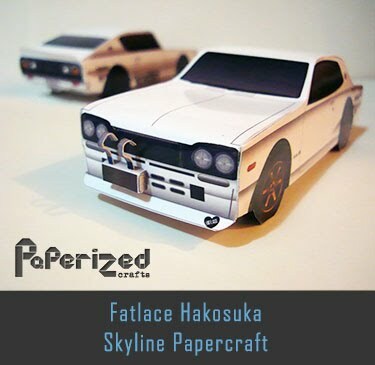 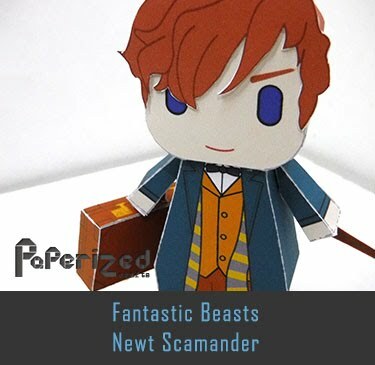 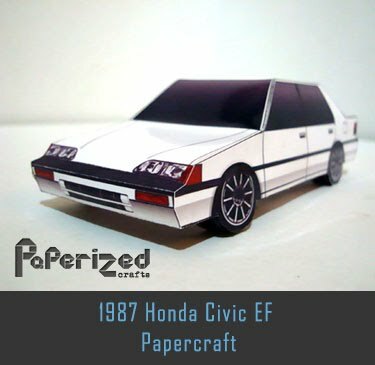 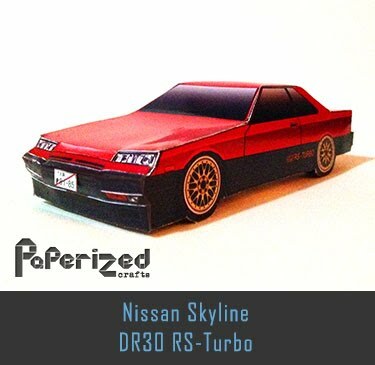 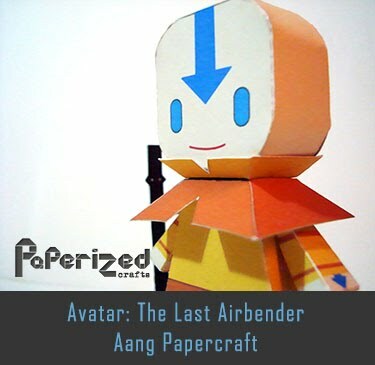 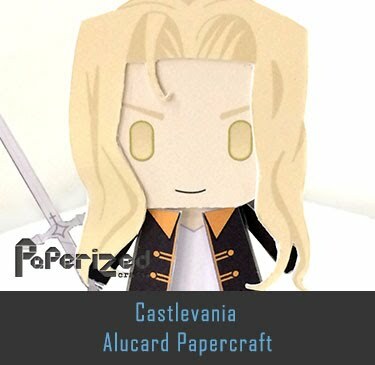 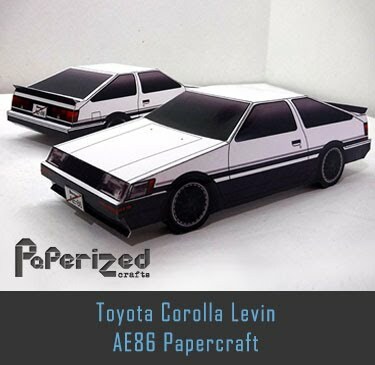 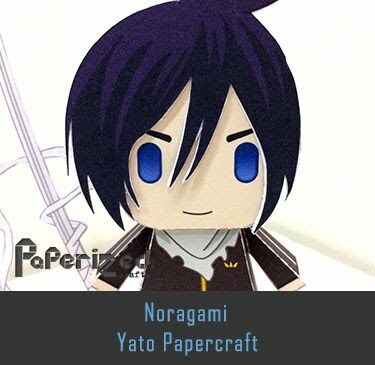 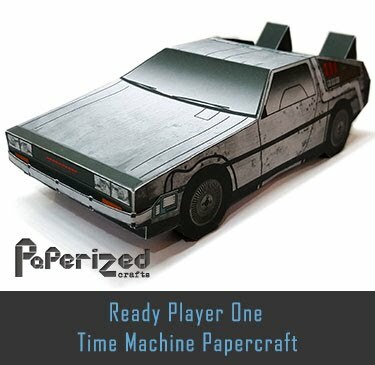 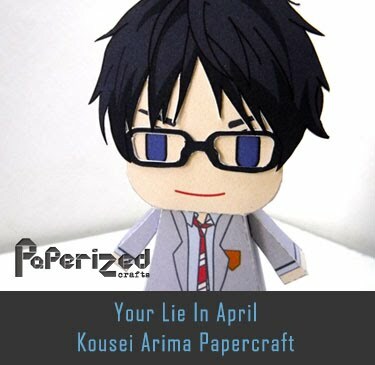 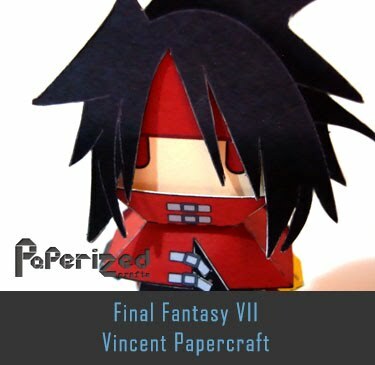 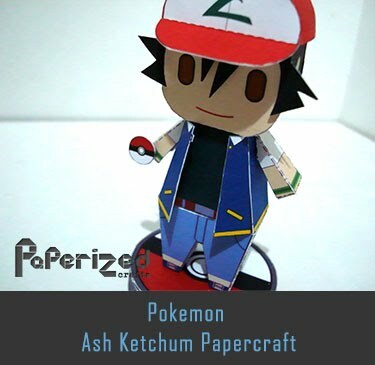 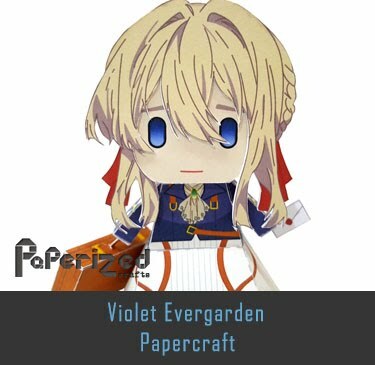 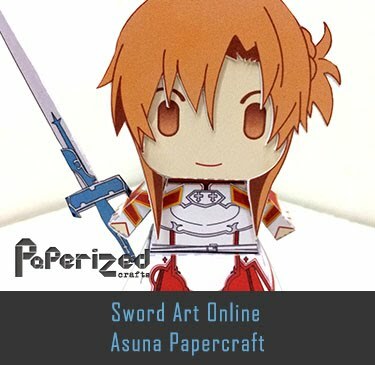 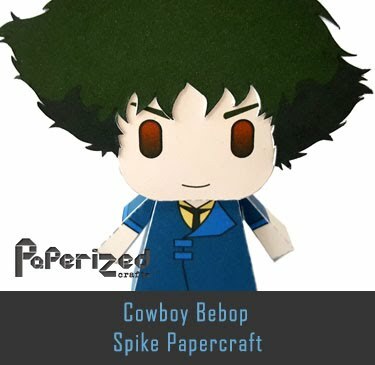 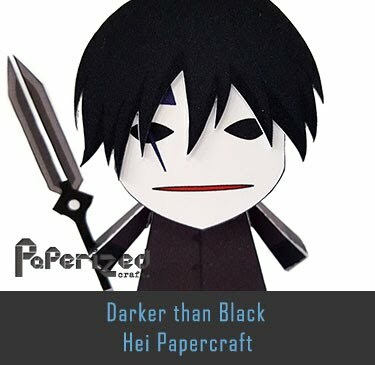 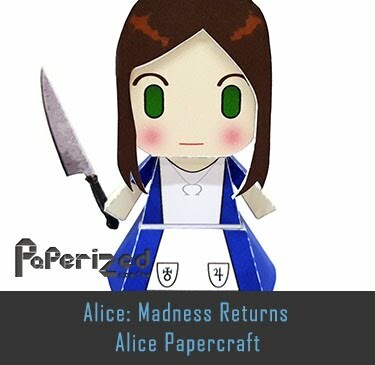 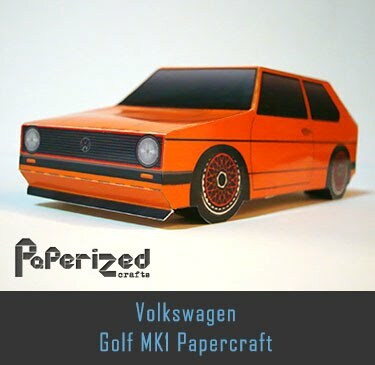 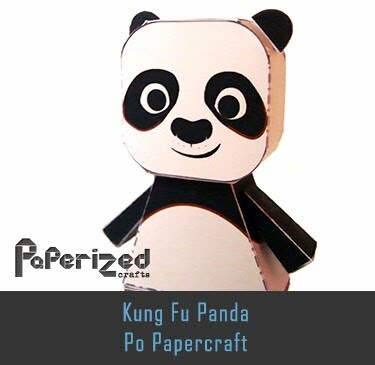 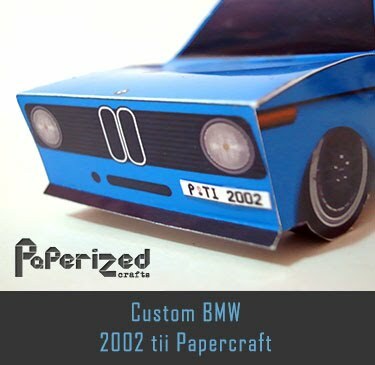 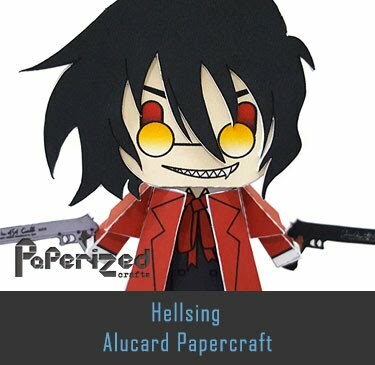 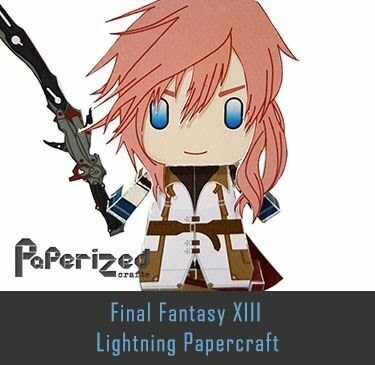 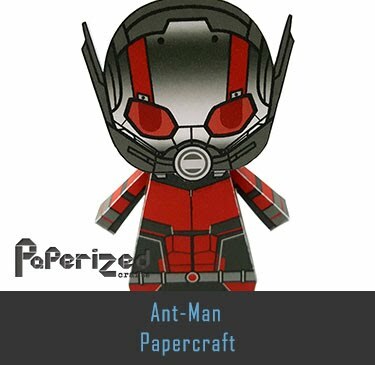 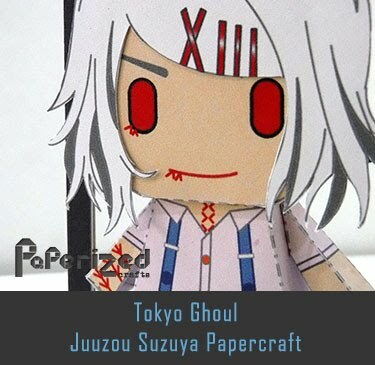 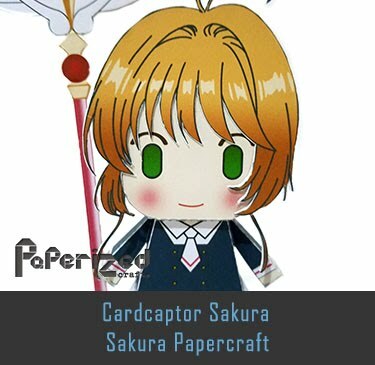 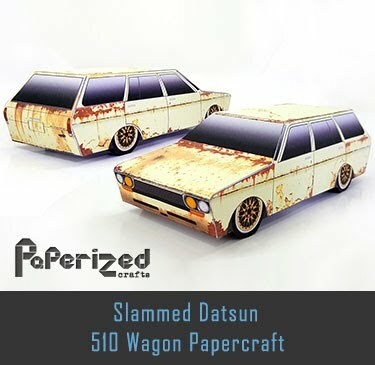 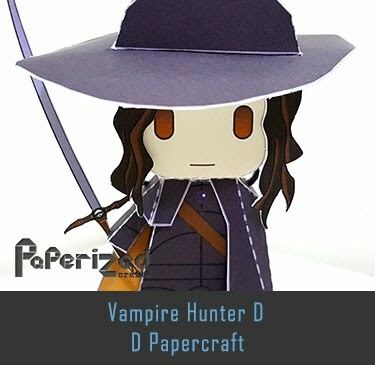 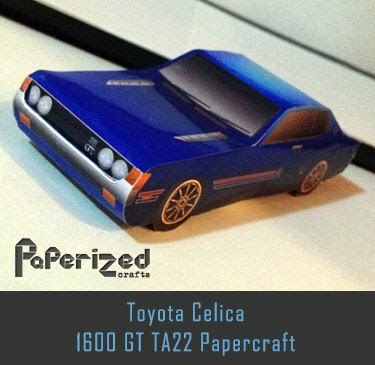 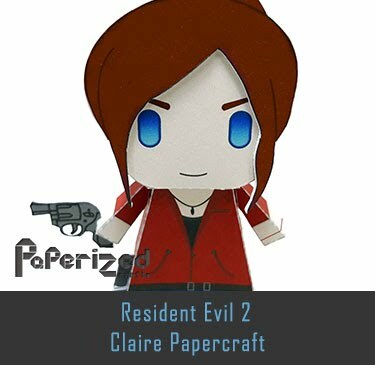 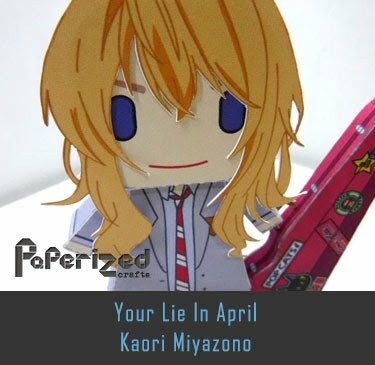 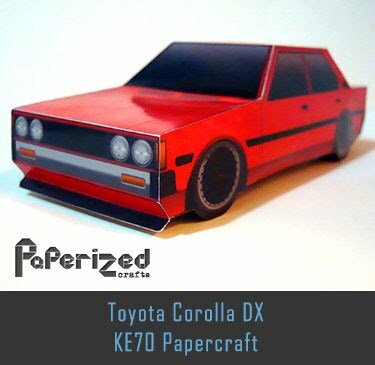 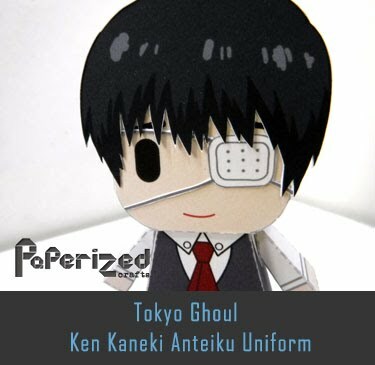 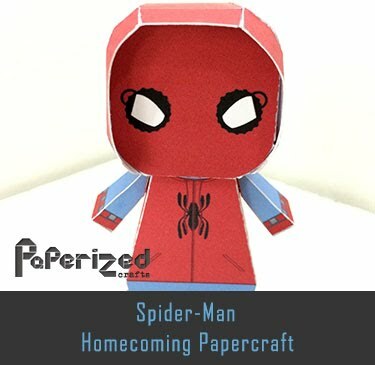 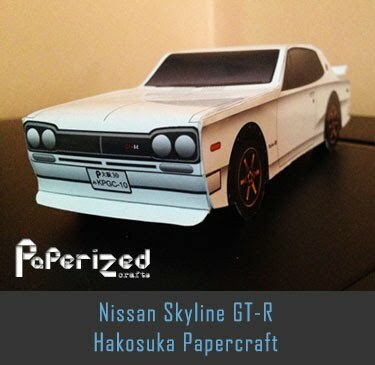 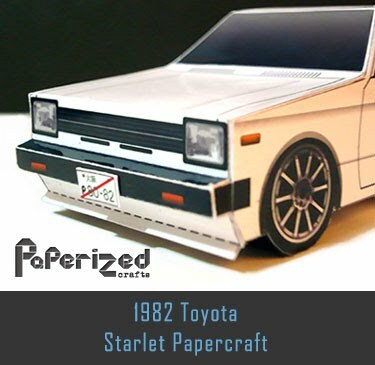 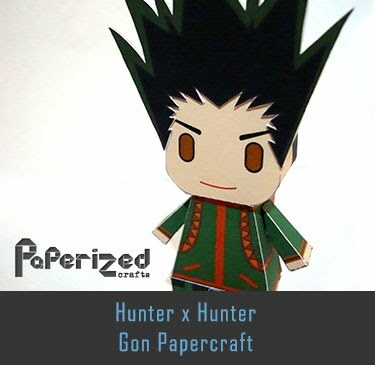 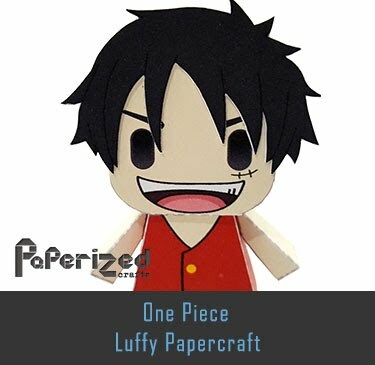 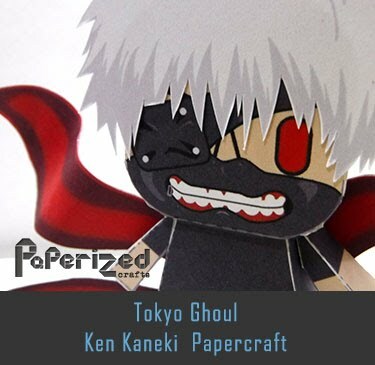 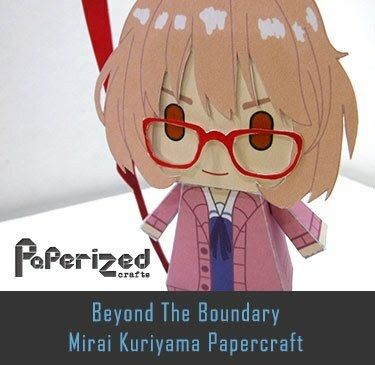 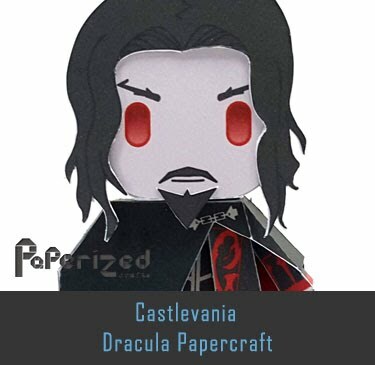 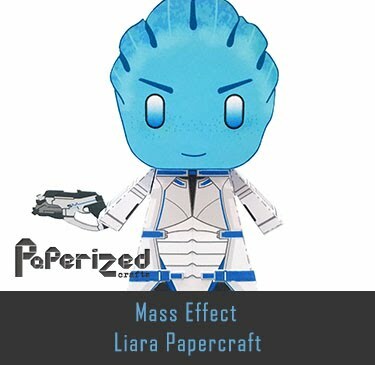 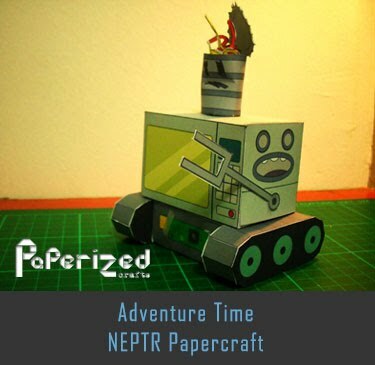 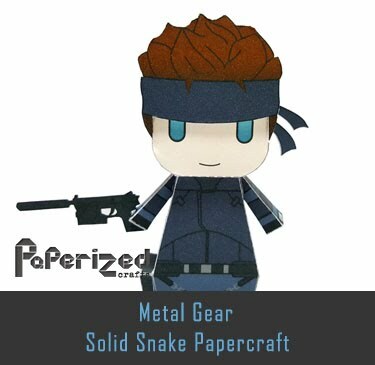 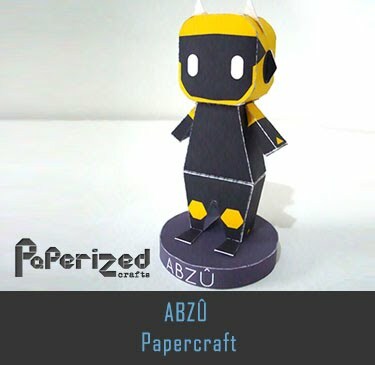 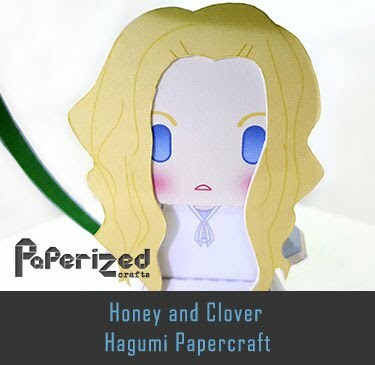 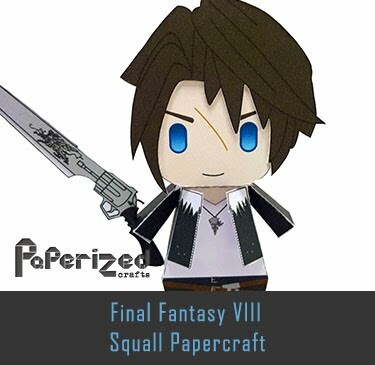 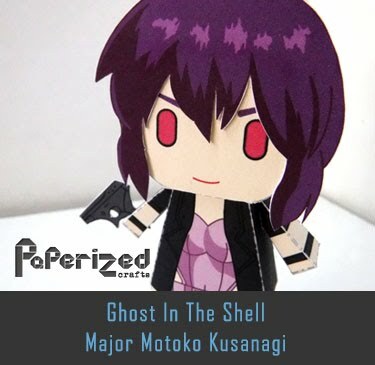 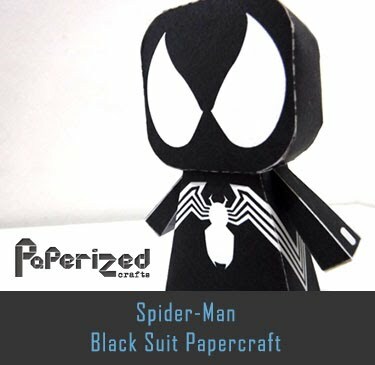 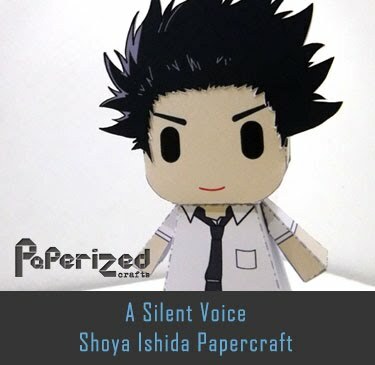 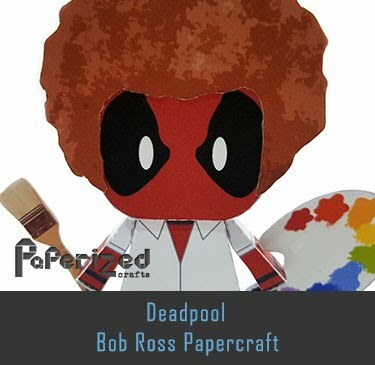 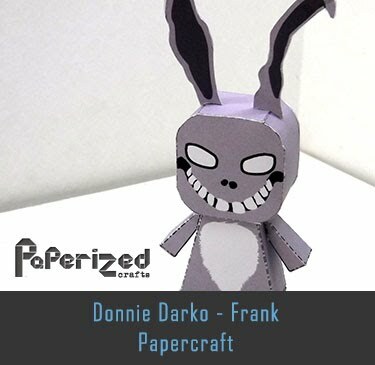 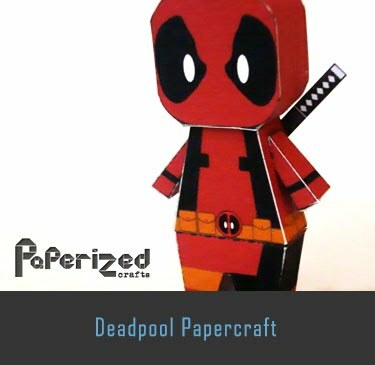 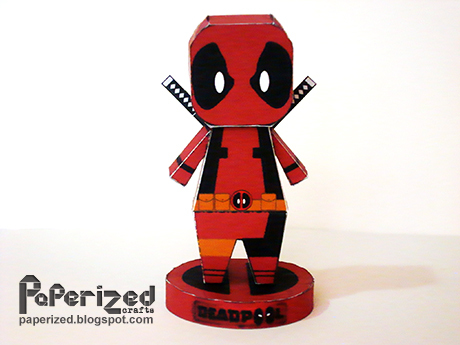 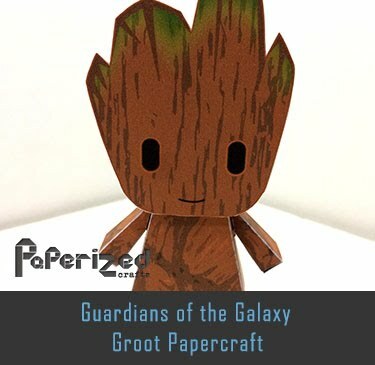 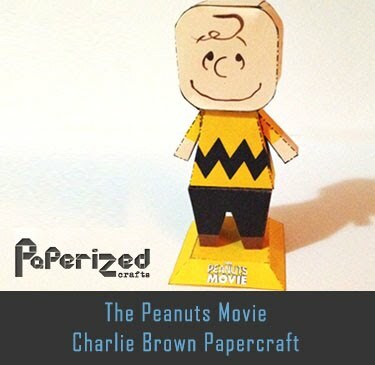 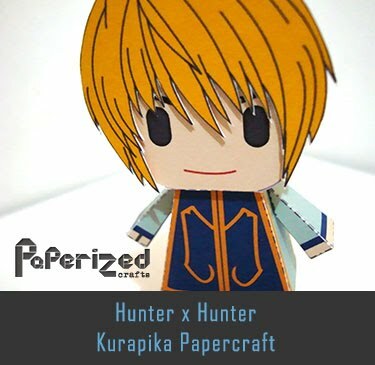 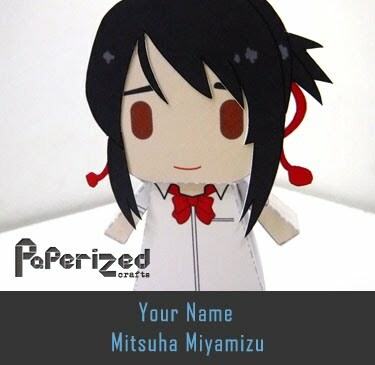 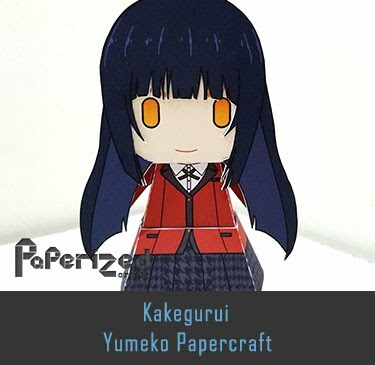 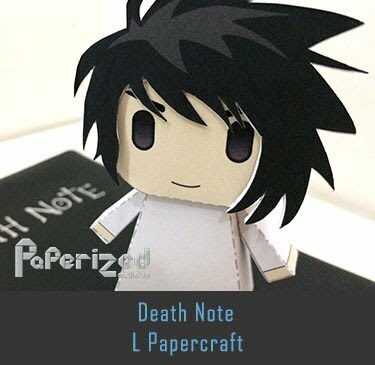 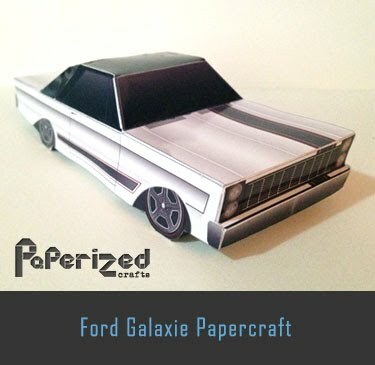 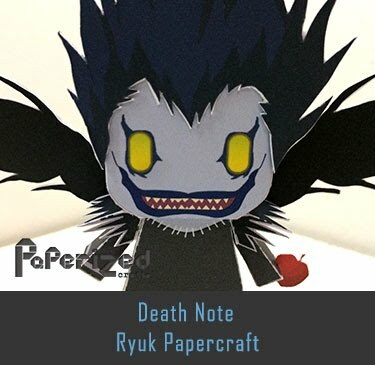 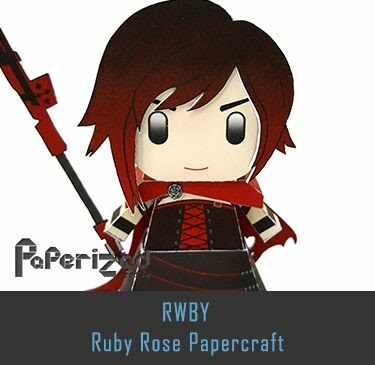 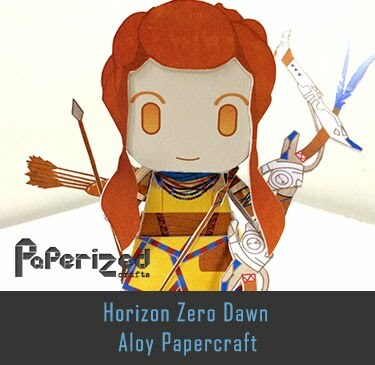 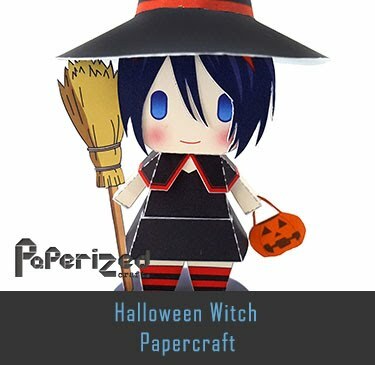 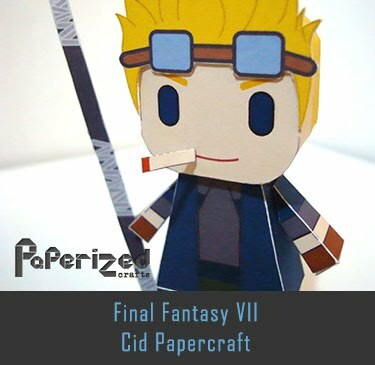 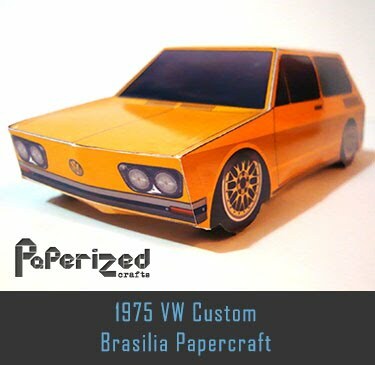 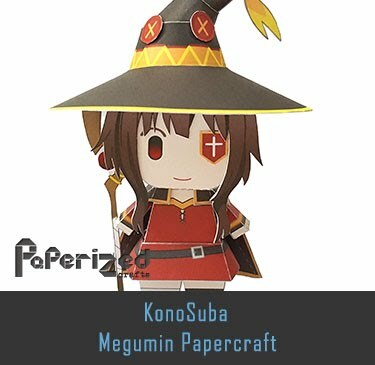 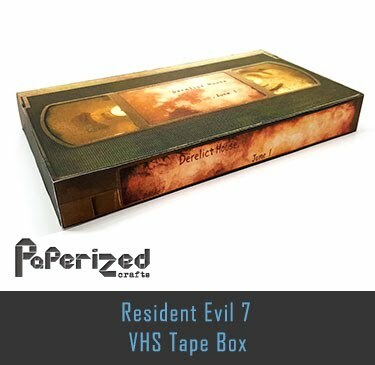 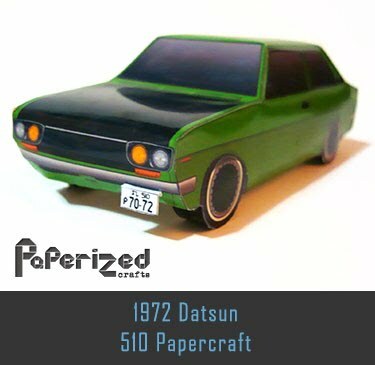 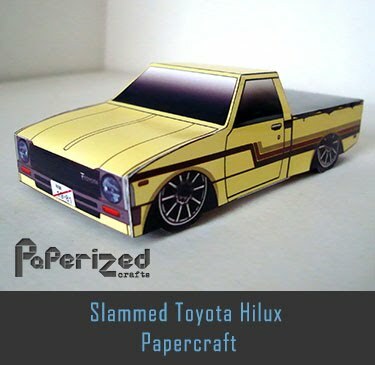 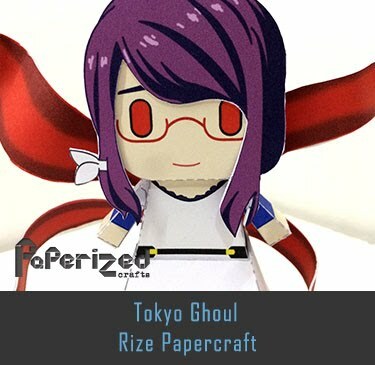 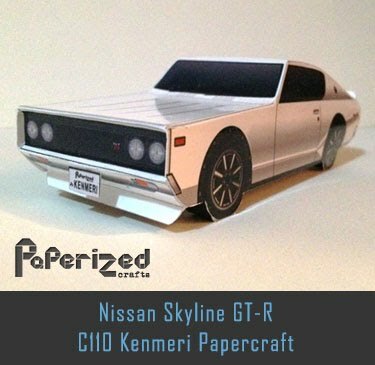 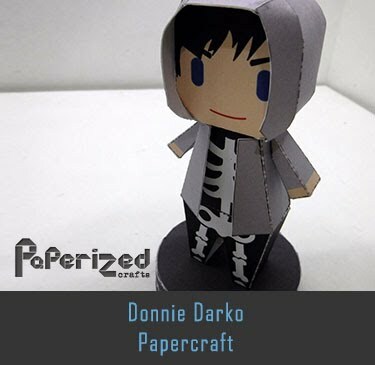 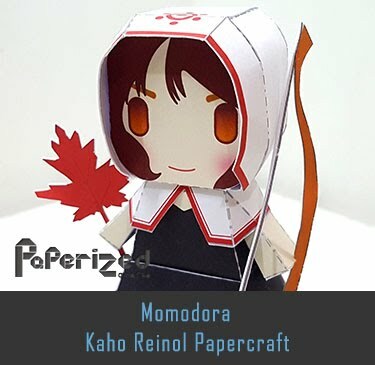 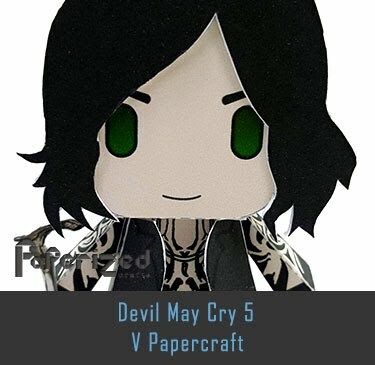 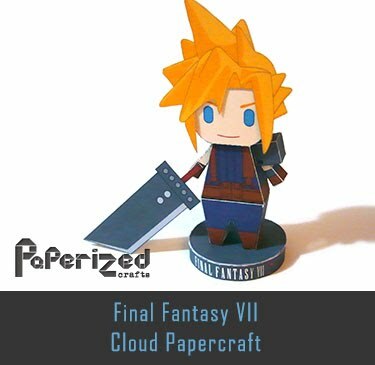 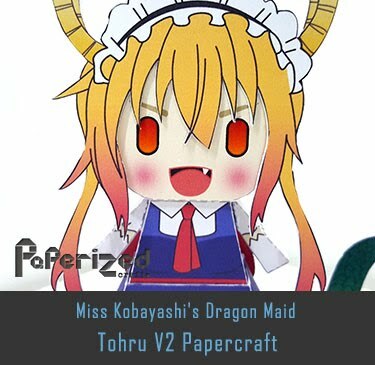 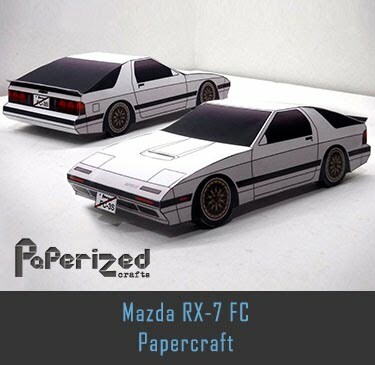 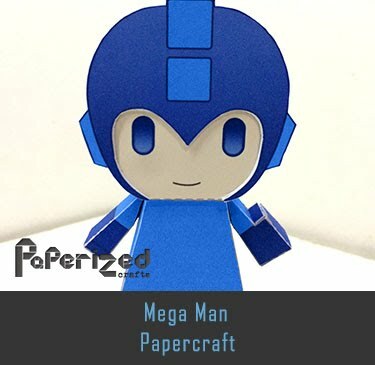 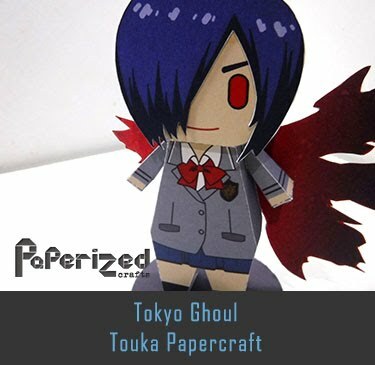 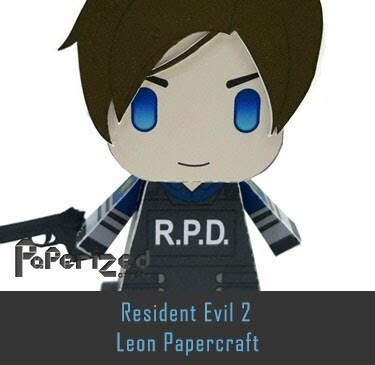 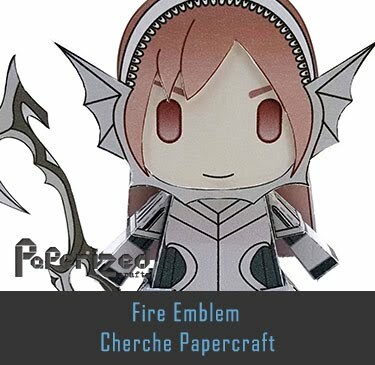 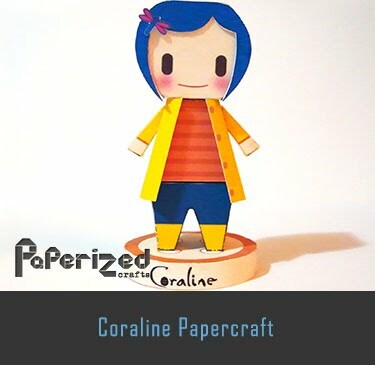 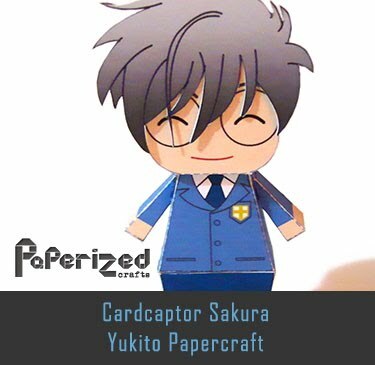 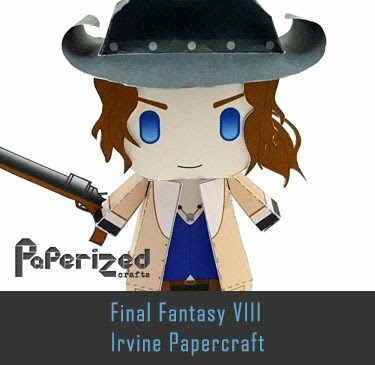 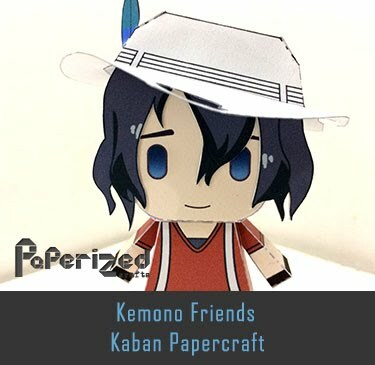 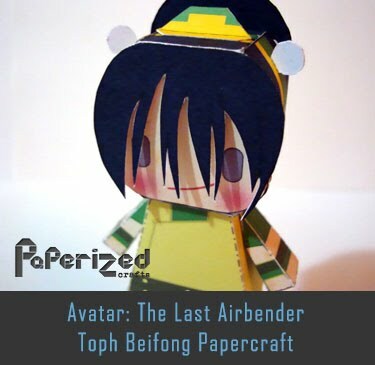 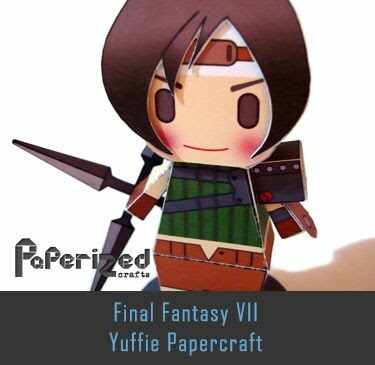 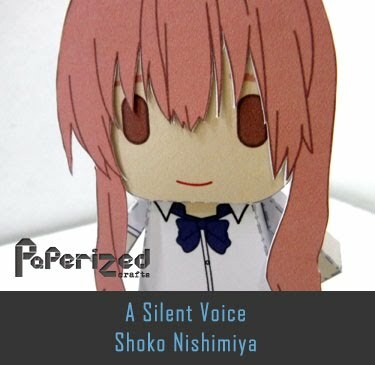 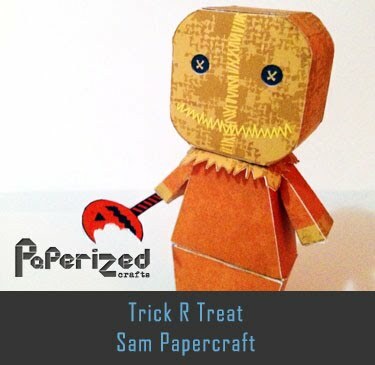 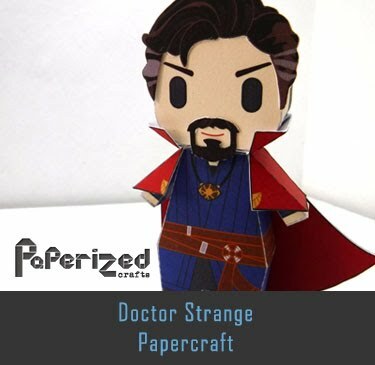 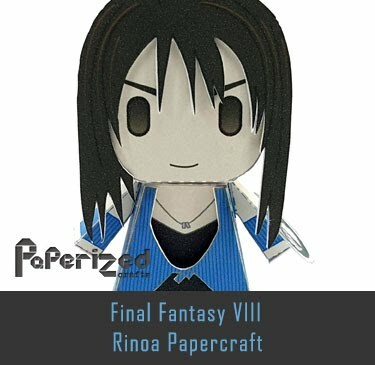 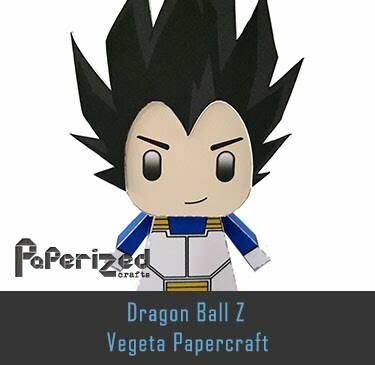 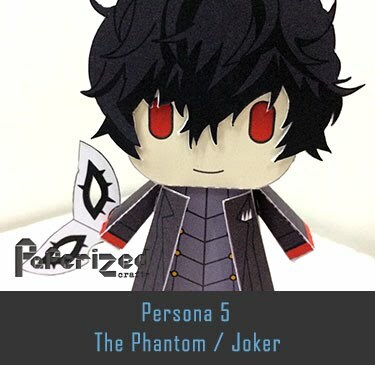 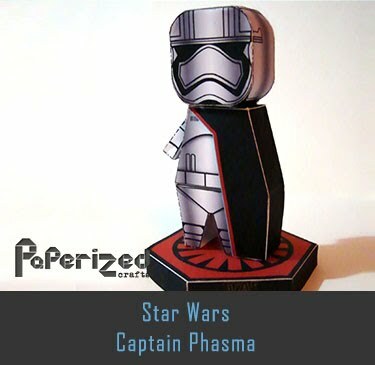 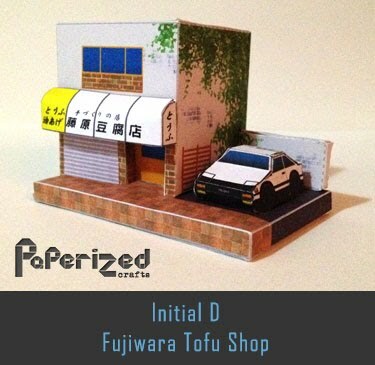 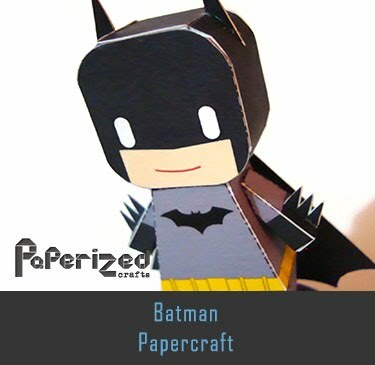 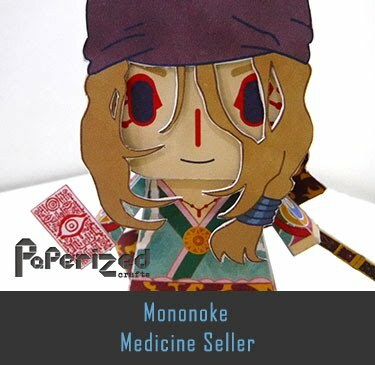 Paper model created by Kin Shinozaki and assembled by Yoshiny Yo from Yoshiny's Design website.